From 2018 people from outside the Eurasian Economic Union will be able to claim 18 percent back on purchases. It’s time for some retail therapy! 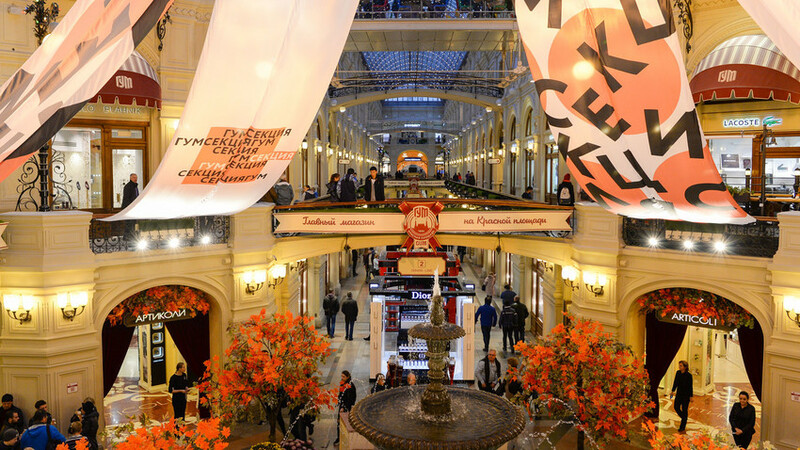 From Jan. 1, 2018 foreigners (from countries outside the Eurasian Economic Union) can shop tax free in Russia by claiming back 18 percent of their bill when they leave the country. You’ll need to fork out at least 10,000 rubles ($174) in one day before it’s possible to claim the tax back though, so get spending! Read our guide how to buy Russian souvenirs without making mistakes.